There are nine CDs available! Check out the Discography page for more details. Welcome to Pandave.com! 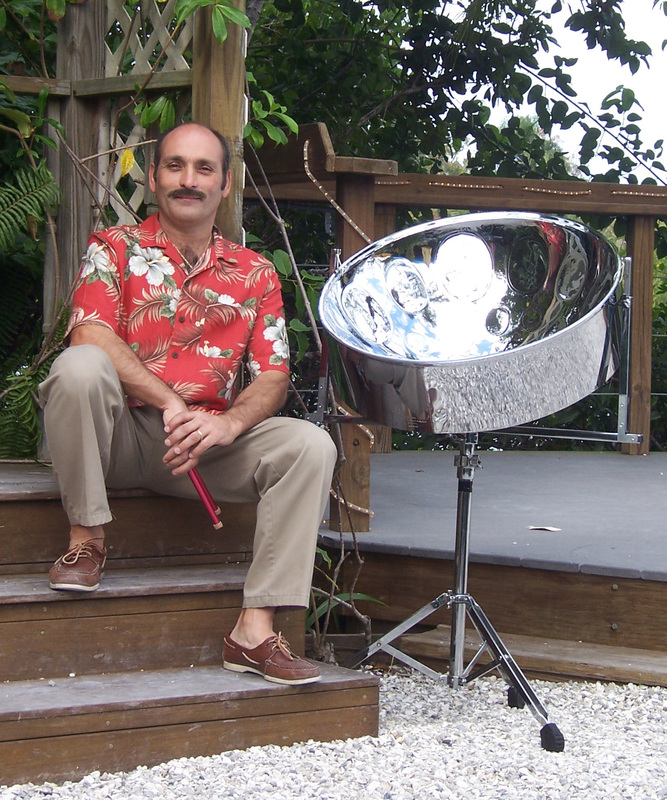 Here you'll be able to find out about Dave, sample his music, find out where you can see Dave live & perhaps, learn a little something about the steel drum along the way! New Christmas CD scheduled for release the first week of November. 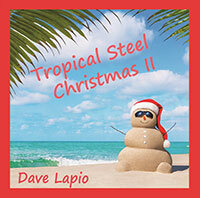 My renditions of some of my favorite holiday songs on Steel pan. Dave's tour schedule is available on the schedule page, check to see if he's in your area soon. Dave is available for your event, contact him thru the Contact page.